As PBN and graphite are machinable materials, we could offer custom manufacturing service and deliver all kinds of products. These including crucibles, dishes, trays, boats, electrical insulators, coated graphite products, furnace components, heating elements, vaporizing pots, rods, bars, sheets, tubes and more. Compared with normal boron nitride ceramic, pyrolytic boron nitride (PBN) has raw materials with much higher purity level. 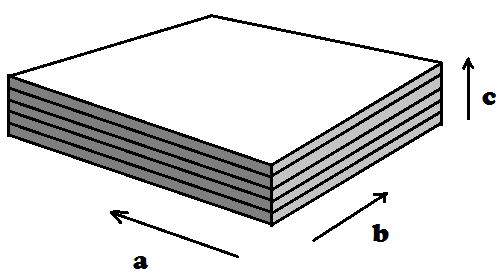 PBN sheets, discs and other pytolytic boron nitride products are synthesized on the mold by chemical vapor deposition (CVD) process, with BCl3 and NH3. Pyrolytic boron nitride advanced ceramics exhibits high resistance to electric but good thermal conductivity. It is a high purity material with no porosity which could be deposit on all kinds of graphite shapes by chemical vapor deposition (CVD). Although Pyrolytic boron nitride could be deposited on various materials, it is usually used on graphite only, since the temperature of this CVD process is extremely high and the atmosphere is corrosive. PBN coated graphite materials significantly enhanced the performance of the surface. Better purity, lower porosity and roughness. PBN material could also stand high temperature (2500`C). As the coated products have great performance in high vacuum and high temperature circumstance, they are ideal for applications in semiconductor industry.